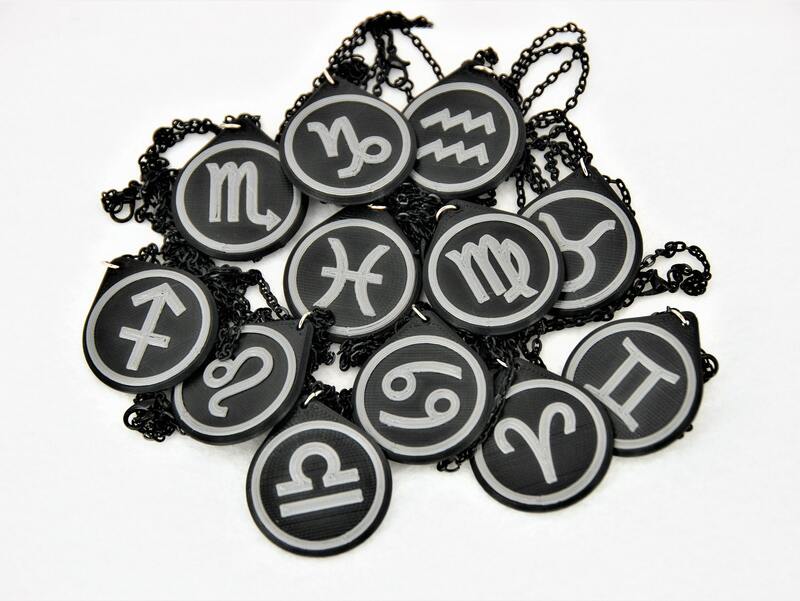 This High Quality Pisces Astrological Sign Pendant Necklace is made from durable abs plastic (The same indestructible material as Legos!) and will not break or shatter like similar pendants made from acrylic or polymer clay. Comes with complimentary 24 inch necklace or 1 inch keyring for purses, handbags, wallets, bookbags, key chains, and so much more! 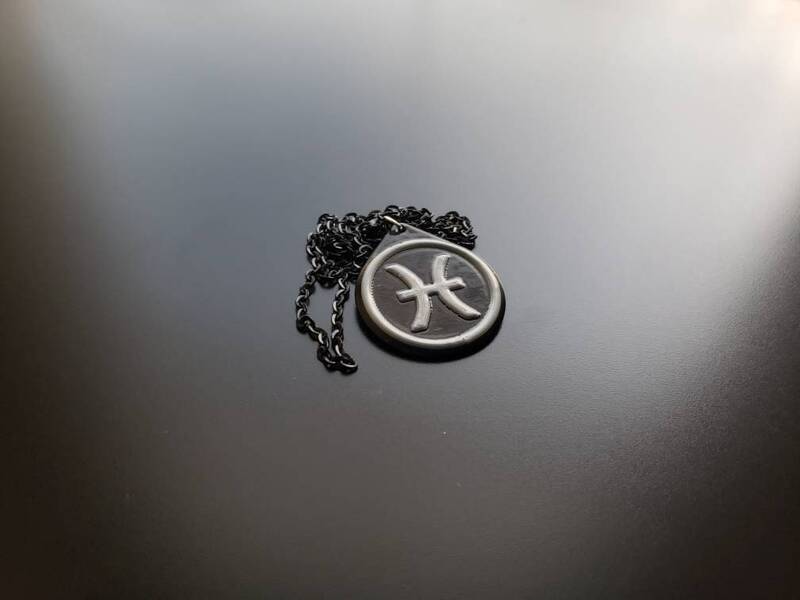 This necklace carries the zodiac symbol of Pisces. Use it to channel the spirit and energies of Pisces in your daily life. Perfect as a bold declaration of your intuitive Pisces personality and great for starting conversation! 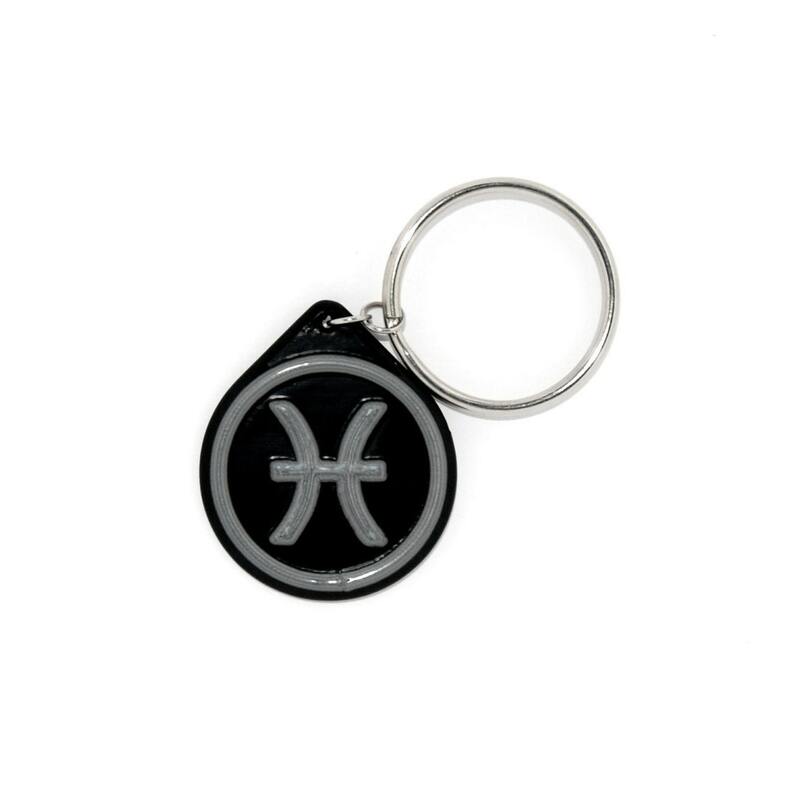 This Zodiac Keychain is the perfect charm for any fan of Astrology or Zodiac Signs. Pisces - February 19th though March 20th. Most compatible with Virgo and Taurus, Pisces are compassionate, artistic, and intuitive. The Fish - Pisces belong to the Water element with Cancer and Scorpio. There is a lot to learn about their emotional nature.